In addition to our standard competition activities, Plasma Robotics also loves spending time out in the community inspiring kids and adults alike. In the last three years, we have attended more than 180 different events around the Phoenix Valley with over 9,000 man hours dedicated towards spreading the excitement and awareness of FIRST Robotics and STEM Activities. 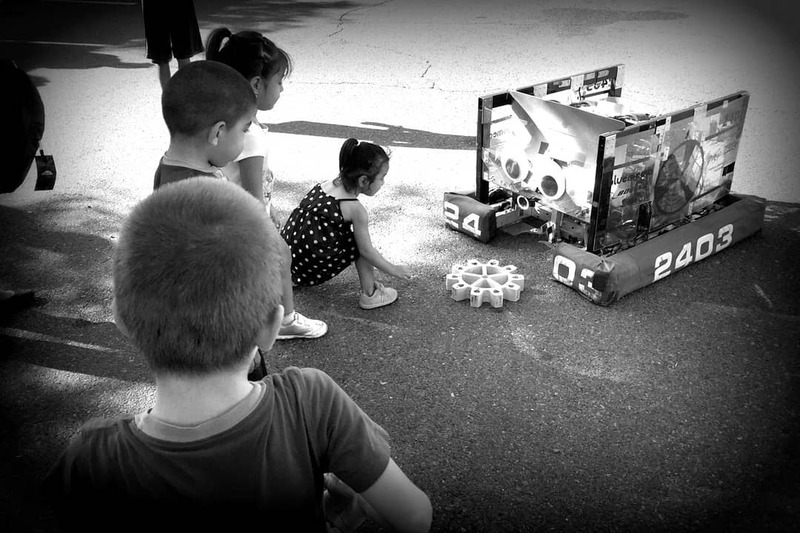 We truly love seeing the smile that comes across a child's face as they shoot frisbees out of our Ultimate Ascent Robot "Frobo" or hearing the shout of joy as a game piece is successfully scored into our traveling target. We hope that the 40+ events we attend each year may serve as an inspiration not only for our team members, but for the community in general to persue their passions and dreams.